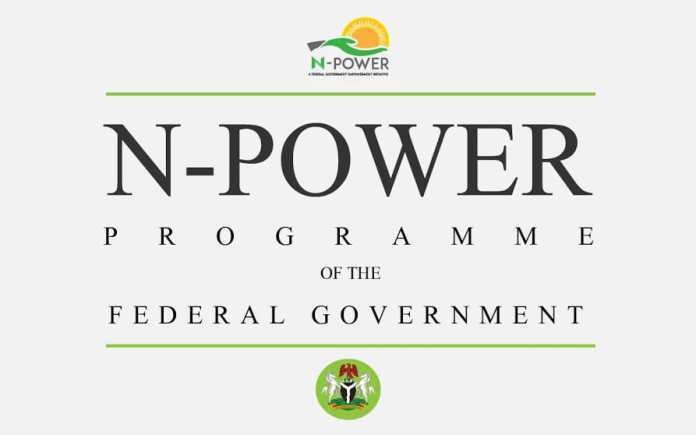 Federal Government has disclosed that about 50,000 non-graduate applicants in its N-Power volunteer programme would be deployed in late September and trained in October. President Muhammadu Buhari’s aide on job creation and youth empowerment, Mr Afolabi Imoukhuede, made the disclosure in Abuja on Tuesday. Mr Imoukhuede said the deployment was delayed to enable the job creation team to provide all needed training materials for the volunteers. The presidential aide stated that the volunteers would be deployed to begin three-month vocational training in seven disciplines followed by a nine-month apprenticeship in related industries before venturing into self-employment. According to him, “contracts were awarded as at end of June and as I speak now literally all contractors have delivered to the six zonal warehouses that we then appointed. “So, we have a warehouse for South South in Edo which is a gateway into South South, for South East we have a warehouse in Umuahia, for South West we have Lagos. “For North East, we have Yola, for North West we have in Kaduna and for North Central, we have a warehouse in Abuja. He said in addition to that, the training consumables that the centres would also use to bring the volunteers to the level of industry competence were also procured and distributed in all the six zonal warehouses. 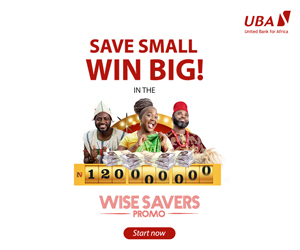 “So, there will be no case of the training being given out in Yobe different from the one in Kaduna or in Umuahia and also no question of some centres having consumables and others claiming they were not supplied,” he added. He noted that a centre assessment committee, with the Labour Minister as Chair and him as alternate chair, was set up early in the year to visit the zones.